Toucan Print specialise in the production of High Quality A4 Laser Cheques to the Trade, and offer a high standard of quality, service and price. Your client's confidentiality together with cheque printing standards, are of the highest importance to us and will be upheld at all times. 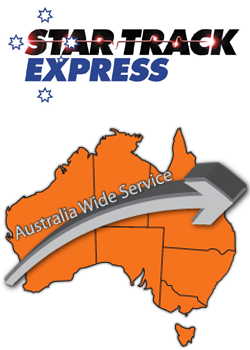 Toucan Print services include urgent overnight airbag deliveries using Star Track Express.